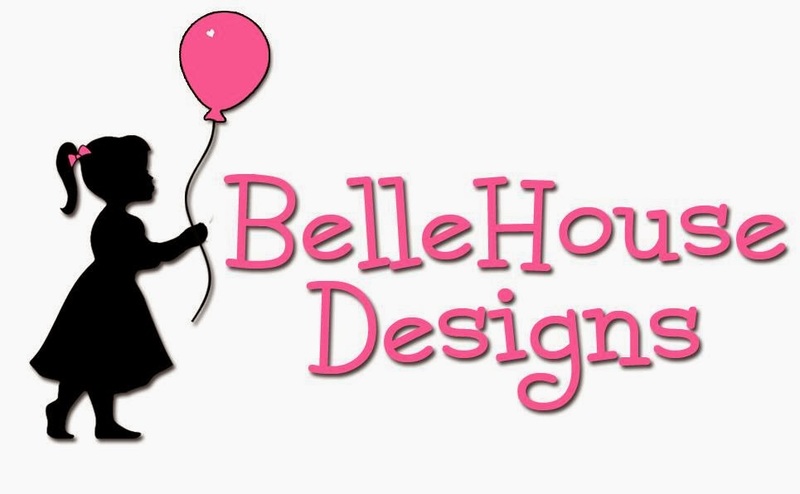 BelleHouse Designs is a Sponsor of Wahm Connects 4th Birthday Giveaway Celebration. 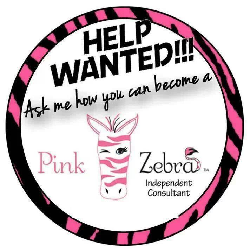 They are offering a $10 GC to be used in their Etsy Store. 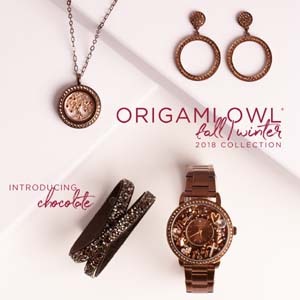 I love the carnival circus as well!